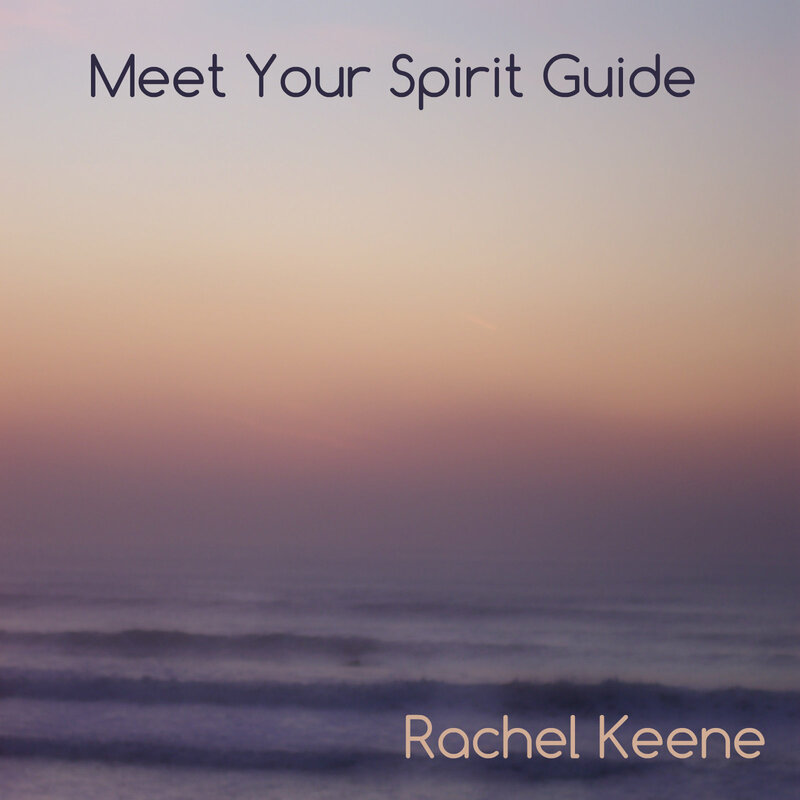 A powerful guided meditation and tutorial enabling you to create a sacred meeting space and raise your vibrational energy. You will create the best possible environment and opportunity for your guide to introduce themselves and communication to be established in a meaningful way. This meditation also has an underlying binaural beats track to place your mind in Theta brainwave state for optimal results.